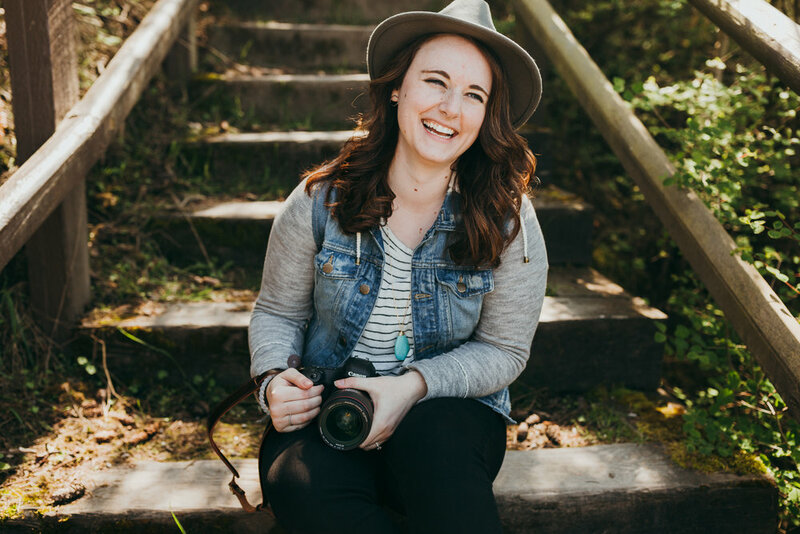 A WASHINGTON STATE PHOTOGRAPHER CAPTURING THOSE IN-BETWEEN MOMENTS OF THE CUTEST COUPLES WHILE CHASING THE PNW LIGHT. Making sure you are completely relaxed is my goal for every wedding I shoot. I'm here to help you not worry about a thing on your wedding day so you can enjoy every minute of it. We’re totally in this together! I’ll be there to keep us on schedule, make sure your hydrated, and even dance with you (and to get fun dancing photos, of course!). While you're savoring your moments with friends, family, and new spouse, I'm capturing your biggest day that best represents your style and your love story, so you'll have memories to last for lifetimes.